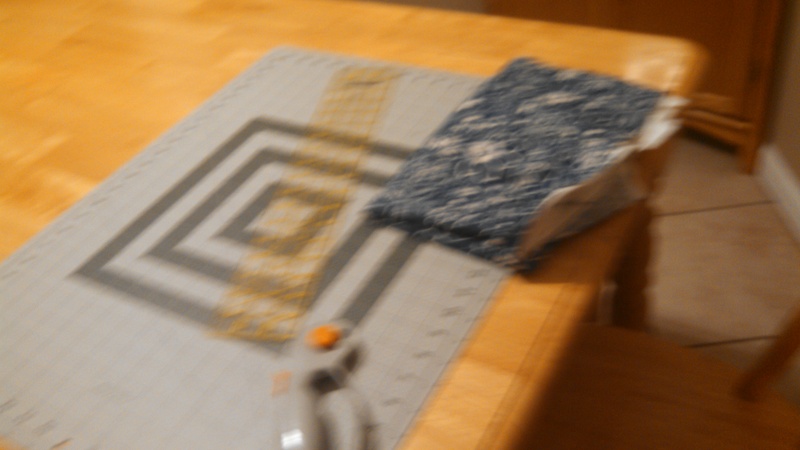 I am making table runners for my Mom for her new house…. 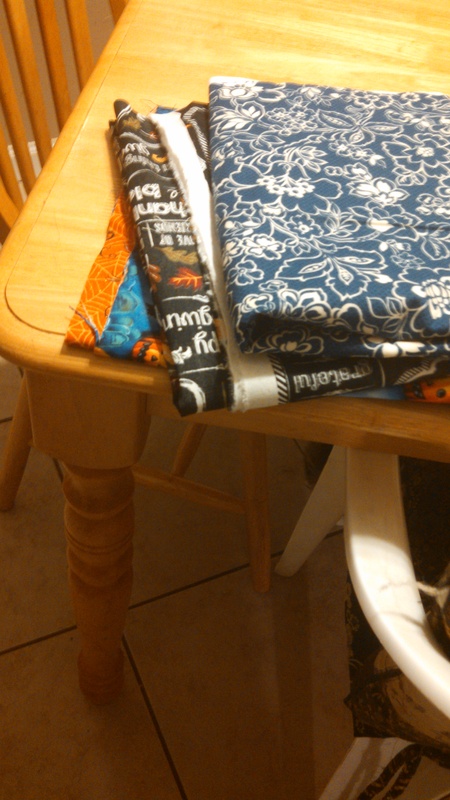 I am cutting the fabrics for right now.. I am getting more ideas in my head…. I still got other projects to finish… UGH!